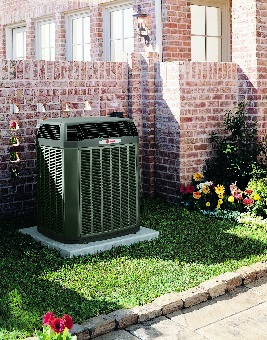 Weber & Grahn deliver the same level of professional service in the repair and maintenance of Heat Pumps as customers throughout Southampton and Hampton Bays have come to expect in every service we provide. Certified Technicians bring a level of expertise to each and every job. Weber & Grahn are experts in heat pump installation. Home Heating – no frequent temperature fluctuations associated with other system types. Extremely Efficient – It doesn’t convert electricity into heat but absorbs warmth from the atmosphere or ground, multiplies it and transfers it to the home. No Dry Air – They don’t generate dry air when heating, so there’s no need for a humidifier. Quiet Operation- less noise means a more tranquil home environment. Environmentally Friendly – using no fossil fuels means no pollution.